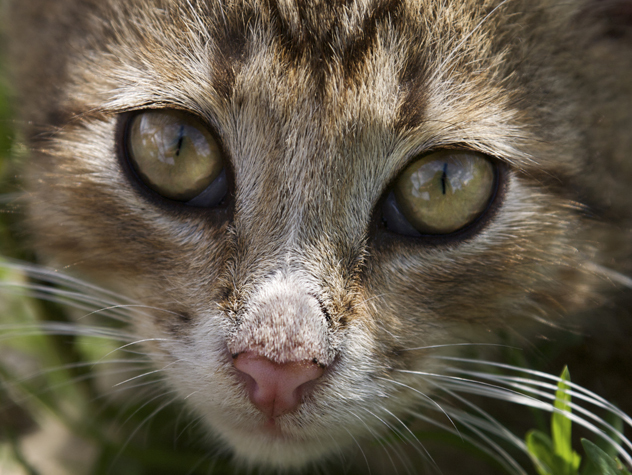 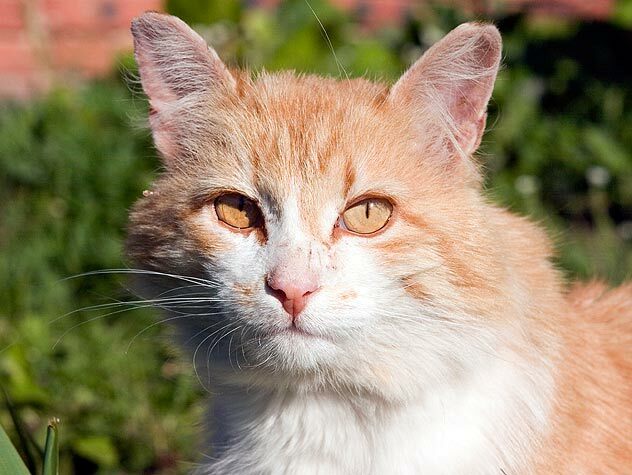 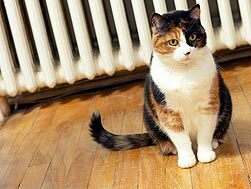 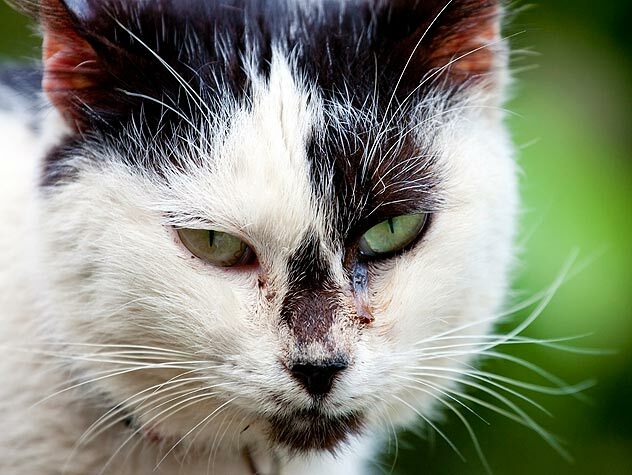 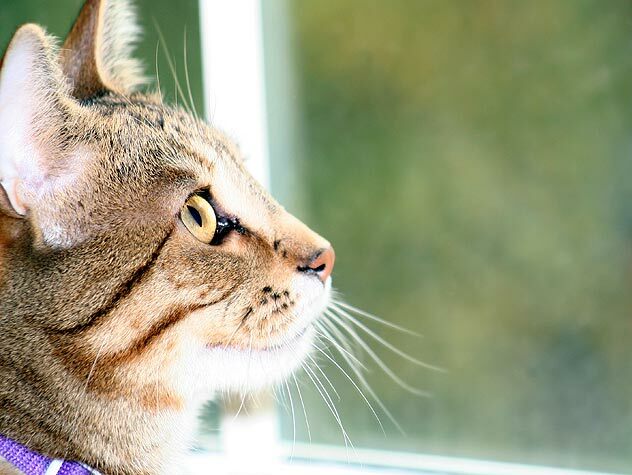 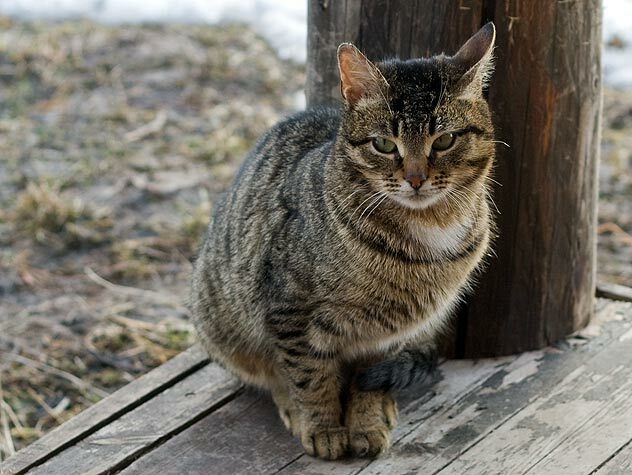 Many people come into contact with stray and feral cats in their everyday lives. 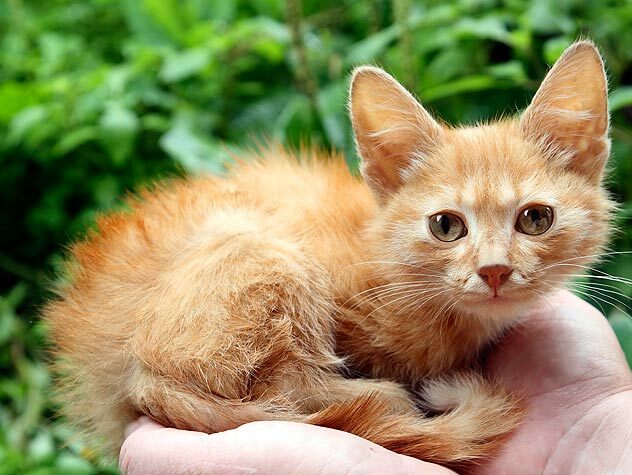 Find out how to care for litters of stray and feral kittens here. 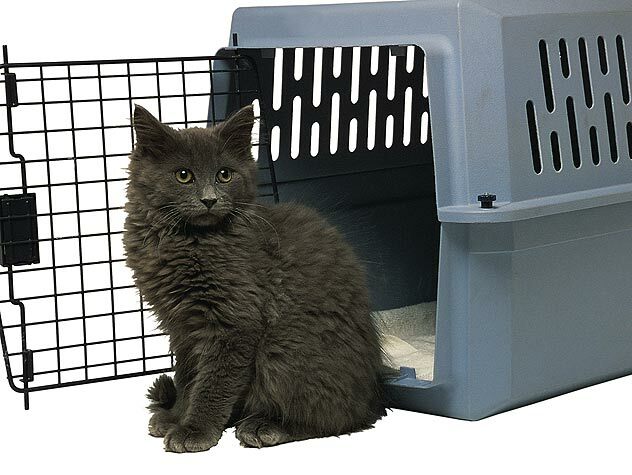 Surgical sterilization of dogs and cats has been a part of the arsenal used to prevent unwanted breeding for decades and now nonsurgical options are available. 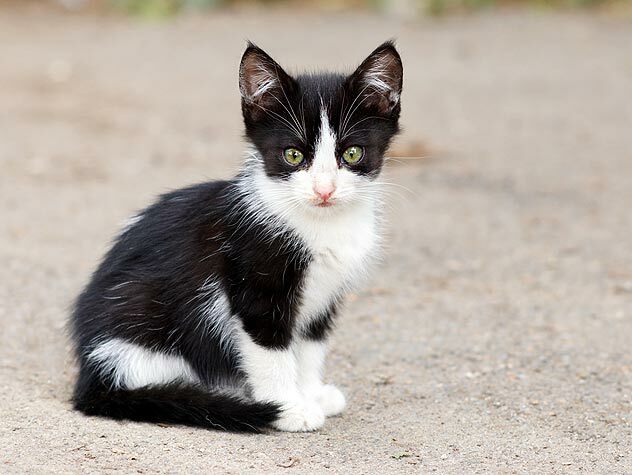 Learn what they are here.